Renovated & Ready for You! 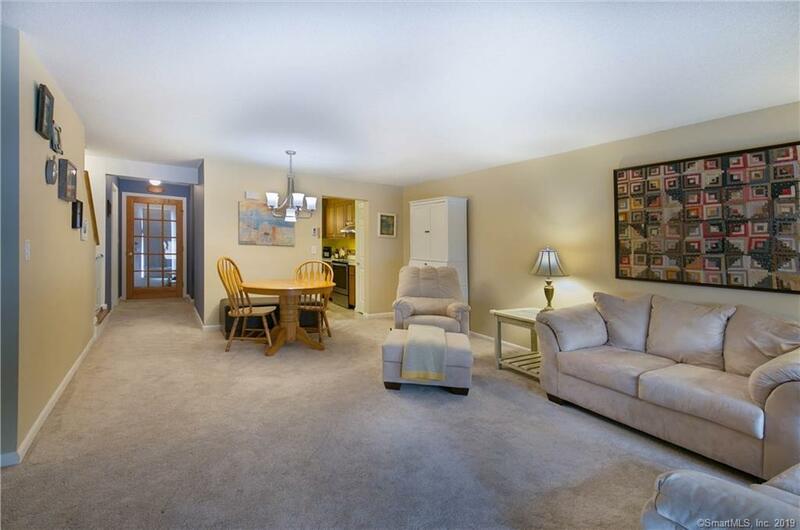 This Townhouse style unit in Tolland's sought after Stone Pond complex has been completely updated. 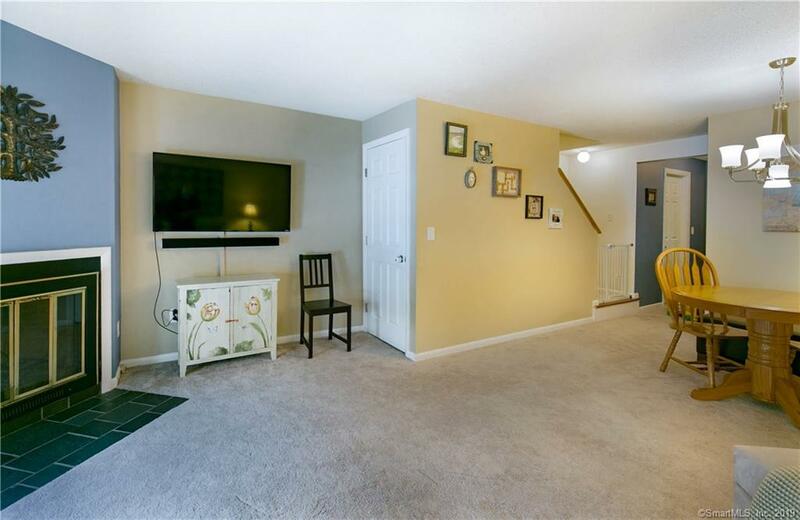 This home offers: newer carpets throughout, stylish light fixtures, new doors, newer kitchen cabinets and floor. Both bathrooms have been remodeled. Recently installed heat pump-ductless split units plus the hydronic baseboards. 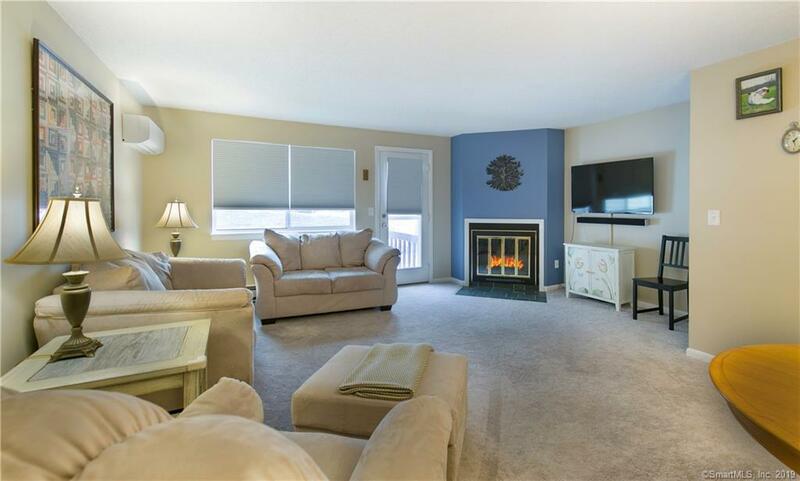 Open floor plan with a corner fireplace in the living room. Full basement with laundry hookup, could be finished adding additional living space. Newer roofs, vinyl siding and windows. 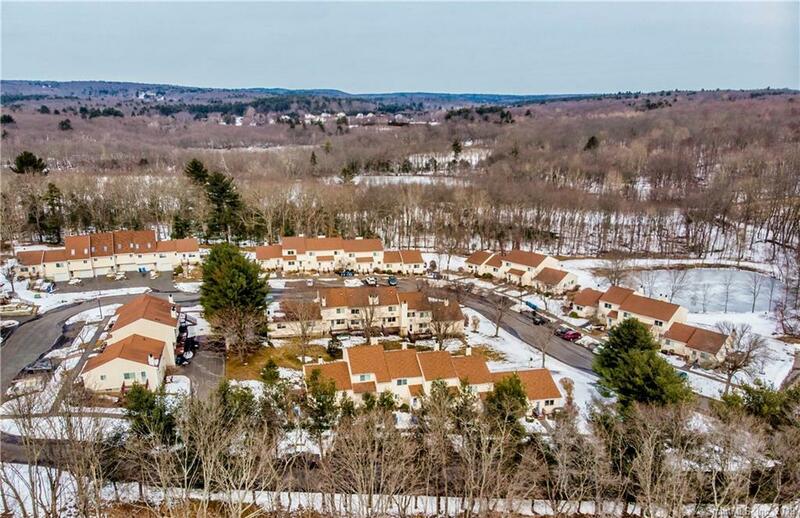 Well maintained community in a central location only minutes to UConn, I84 and area amenities. Stone pond features a pool, clubhouse and a pond, Front deck has new composite Trex - Back deck has been recently painted. Pet Friendly! Listing provided courtesy of Theresa C Paciga of Century 21 Allpoints Rlty.